We have enough experience to accomplish your requirements and your best to meet your expectations. We have the best language instructors in Arequipa who teach Spanish in Peru and abroad. Stay with us while you learn Spanish. Our residence offers all the modern conveniences and home comforts. Arequipa is a city of endless blue skies, beautiful countryside, nearby mountains, the Colca Canyon, and of course, 300 days of sunshine a year. Arequipa has a rich cultural heritage: see the Ice Maiden, admire the Basilica Cathedral, visit the Santa Catalina Monastery or enjoy the architecture at the World Heritage Site. Peru serves up some cracking food. Ceviche, rocoto relleno, cuy, adobo, even alpaca. Enjoy the local cuisine in the many picanterías dotted across the city. Special offers for May 2019! 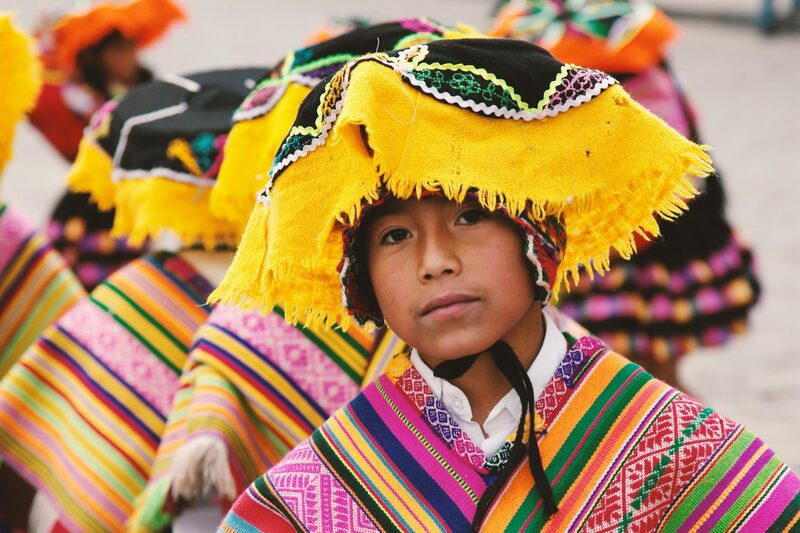 Llama Education understands that the decision to live on another continent and study another language and culture is a big step, even if just for a few weeks or a month. For this reason, we emphasise cultural interaction in terms of the accommodation in which students stay. 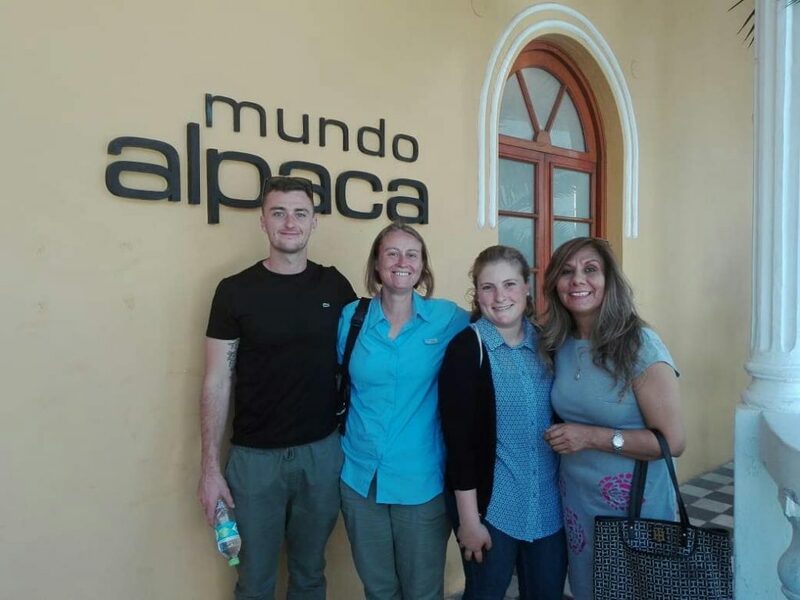 Llama Education Spanish school offers immersion Spanish language packages in Arequipa, Peru. We specialise in one-to-one classes and small groups.